Seasons change, styles come and go, but The Wombats just keep packing out the nation's biggest venues. The band recently sold out London's Alexandra Palace venue, and their next tour is billed as their biggest UK jaunt ever. It's a remarkable achievement for the group, with The Wombats set to kick off the tour in Glasgow on January 25th. Hitting Leeds and Newport, the tour winds its way down the country, finishing in London's SSE Arena on February 1st. 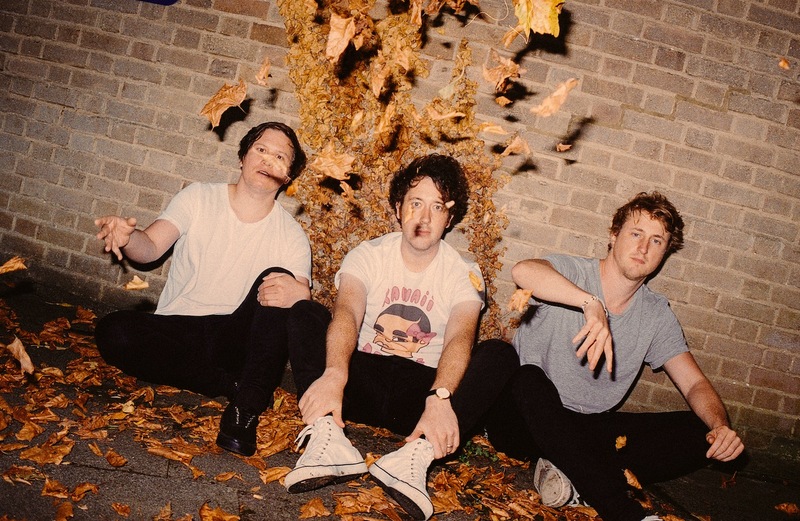 For tickets to the latest shows by The Wombats click HERE.